Police in Sao Paulo state shot and killed 10 assailants who were preparing to simultaneously blow up automated bank teller machines at two branches early on Thursday, authorities said, AzVision.az reports citing Reuters. 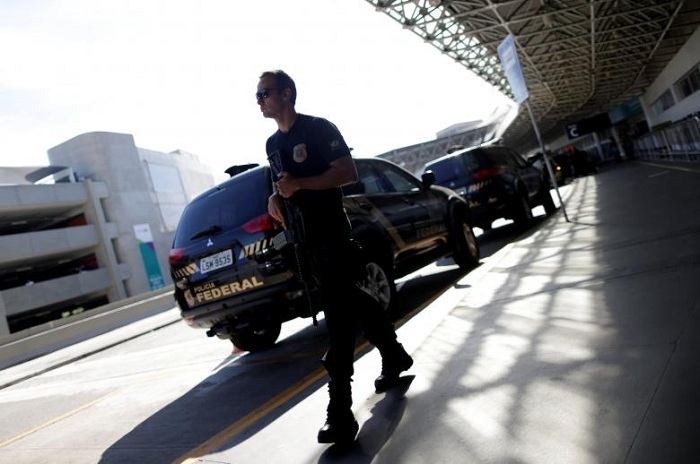 One police commander told the TV Globo network the criminal group was “prepared for war” and, aside from arriving in five armored cars, were armed with high-caliber rifles and body armor. The suspects broke into a home at one point and held the residents hostage, “but police managed to free them,” the note from the secretariat read, without providing more details.